A blog and The Life In Between : Got married. Now what? 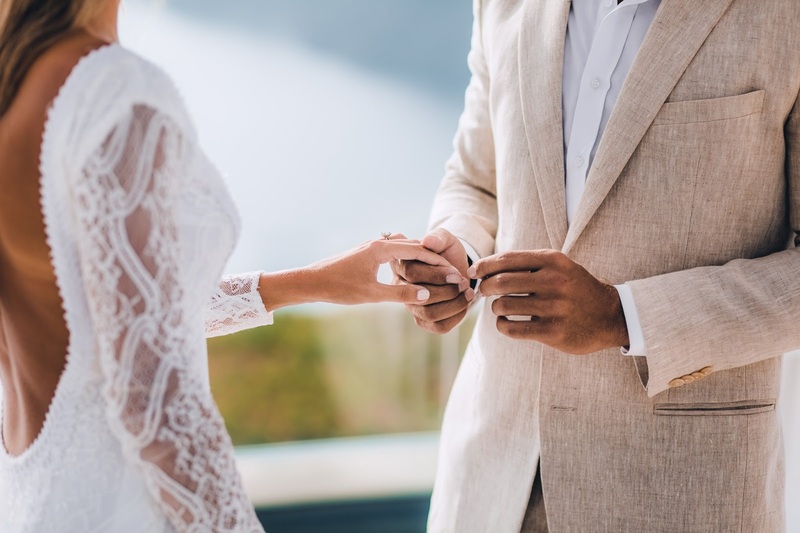 3 things to do after your wedding. Got married. Now what? 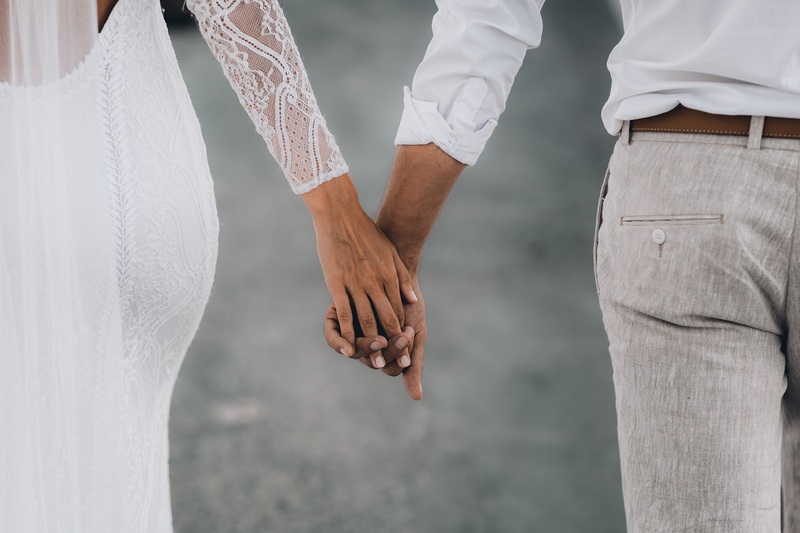 3 things to do after your wedding. What to do & how to keep the spark going. 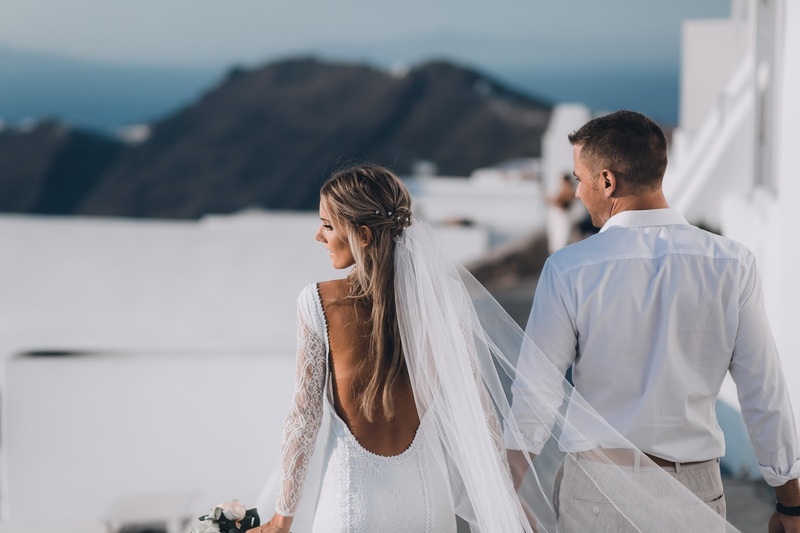 We got married just over a month ago and keeping the post-wedding spark going can become difficult as you jump back into your life and routine pretty quickly. I've been wanting to share a few things that have worked for us after our big day that is helping us stay in the "honeymoon" stage! Travel together. & i am not talking about honeymoon. Spending time together on getaways is extremely important and way more fun than sitting at home and starring at each other. You don't necessarily have to travel somewhere far, there is plenty of apps and websites that offer amazing deals on last minute hotels that can be as close as an hour to your home. Make sure it's always a new place you go to as that just makes traveling & bonding that much more exciting. After we got back from our wedding/Europe vacay we sort of felt exhausted and were just not ready to get back into life's routine so we decided to book a mid week getaway to Santa Barbara and a weekend trip to Miami, both being a few weeks apart. Traveling always brings us closer and teaches us something we yet didn't know about each other. Live in the moment. As I have mentioned its only been over a month of us being married and multiple people have already asked us "when are we expecting", I mean is there a book that I don't know about that has a timeline & must-do's of life lol because I sure am not following it??! We are living life and are doing things at our own pace and it's extremely important to not let other people get into your head. Just because everyone has babies after you get married doesn't mean YOU have to. We have a list of places we want to travel too and see, this year (& next) are all about us and living life to the fullest as a married couple. We're in no rush to start pushing strollers just yet, do I think that time will come? Absolutely, but right now we're going to be selfish because we deserve it. Plan a honeymoon. Don't rush into honeymoon, save your money for a place you both really want to go and have been dreaming of. It's better to spend a week in paradise than go just to go and spend a night there because you're saving money. We have decided to push off the honeymoon until next year and split it up into three big trips as they've been on our bucket list for quite some time now and are extremely far apart! 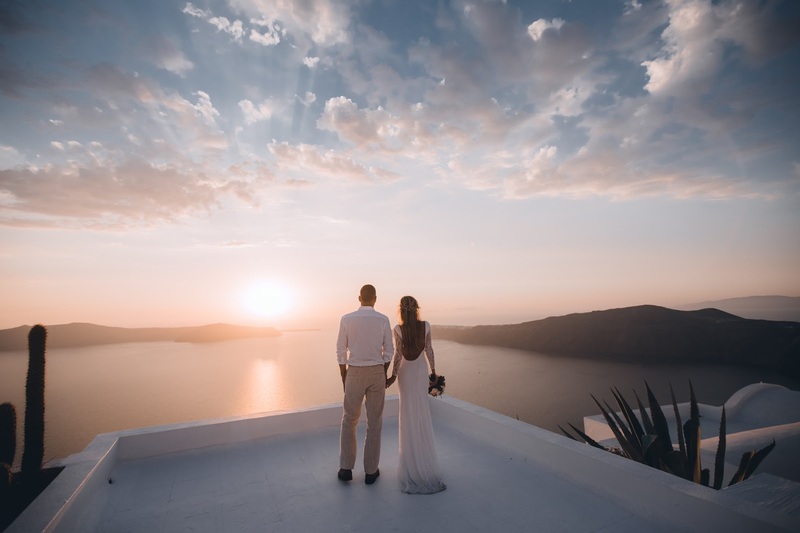 We've been to some amazing places worldwide including Maldives and Seychelles so picking a place for a honeymoon was also sort of a tricky one as the two places mentioned previously are the most beautiful places on earth (not rated by me lol!). I was married here and it is a fantastic venue. The food, service and mostly the staff at Chicago wedding venues were truly amazing. Despite the pouring rain storm, constant emails requesting changes, and nervous energy, these guys delivered the most enchanting night. I went to santorini on honeymoon. i wish i was marry there too. so pretty. i love your pictures. your blog is an inspire to me family. i want take my family to trips like u go . There are many places for planning for honeymoon tour. On a honeymoon tour like https://www.imanali.in/manali-honeymoon-package-chandigarh , A couple get a chance to meet nature and beautiful places. A couple make their usual time in a perfect unforgettable time in their life. Honeymoon tour get closer life between them. This is tour also help them for making love life happily. There are many places where they looking vision like heaven. Keeping that same spark after the marriage can be difficult when you jump back in your life and routine. There are things like traveling together on getaways can bring you together and teaches you something new. It is not easy to handle the post-marriage spark when you struck with your schedule. Do not rush into the honeymoon as it is better to go to a place you are dreaming of and spend some time in paradise.